"Three Things NOT To Say To An Editor"
You may already know this. Editors are not like other people. I mean this in a good way...some days. Even if you've worked with several already, there's a quirky one out there you need to prepare yourself for. First and foremost, editors are people too, albeit different people, but regardless of who or where they work, they are overworked, overscheduled, and overwhelmed. Cut 'em some slack. It isn't an easy job convincing some writers to change their writing. Most writers take the "just open a vein" cliche way too seriously and consider their writing nothing less than the next great novel (or short story or article or etc.) The cold truth at the break of dawn is that if you have received a contract from a publisher or an agreement from a freelance editor on your writing, it simply means your piece shows promise. It is rarely, if ever, totally ready to go to print when it's accepted. Rarely. Editing and revision should be a collaborative process. That means people have to agree to get along during the process. It isn't the editor's job to clean up the mechanics, plot problems, or sagging middle of your story. Plain and simple, it's the editor's job to point out the errant issues, provide some ideas for ways to improve, and it's your job to repair it. The editor (notice I didn't say, "your editor") is responsible for the big picture of your novel or article and how it factors into the overall premise of the magazine, newspaper, or the offerings of the publishing company. 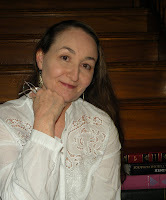 Your novel/article has been chosen to become part of a community of books or stories, and as the writer, it's imperative to work WITH the editor (and publisher) not against them. They truly have your best interests at heart as well as the publisher they work for. 1. "I'm going on vacation. You can finish the revisions can't you? It's just a couple of commas." 2. "I've always written it this way, and I've published three books writing this way. I'm not changing now." 3. "I'm expecting you to have the edits back to me in a week." Put yourself in the editor's place. We are normally responsible for more than one manuscript at a time. We prioritize them according to when they were received AND when the deadline is if that is applicable. Have you had a good or bad experience with an editor? Want to tell without using names? Try to share your story by showing what you learned even if the experience wasn't the best. 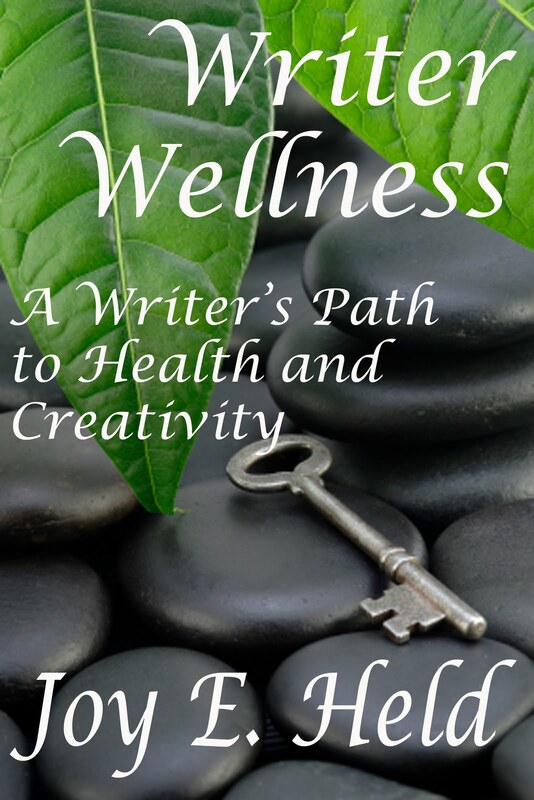 Meanwhile, have you looked at the digital version of my book Writer Wellness, A Writer's Path to Health and Creativity from Who Dares Wins Publishing? Check it out today! We're approaching the end of the Spring season, and you know what that means: new life all around us! This life is inspirational! And with a little help, might just inspire us to give life to our own creations: our characters. Giving life to a character is one of the most rewarding parts of being a writer. It's also one of the most difficult. Too many times in fiction we witness the "cardboard" or one-dimensional character. It takes more than the snap of a finger to create real characters, those we can visualize and root for and love. Instead, they develop over time, over many hours spent together. As a writer, you need to think of the development of characters as being a process, a life cycle, instead of a moment of genius creation. One of Inspiration for Writers most requested workshop is "The Life Cycle of a Character," which breaks getting to know a character into several phases. BIRTH is when we pick up the limp character that we assigned physical attributes and psychological traits to, hold him in our arms, and breathe the breath of life into him from our very own souls. It's also the turning point -- his actual birth—and we cease having absolute control over him. Part of a character's birth is the "layering" of personality traits. I have found that a good book of the Zodiac that includes both star signs and moon signs is a "cheap" way to add dimension to a character. Also, I search psychology books for complementary traits. Using resources can help with your writing. For example, you may find that alcoholics often possess irrational fears and suspicions or that a criminal skyjacker often has a religious mother who confided in him, that bed wetters are often aggressive and have difficulty adapting to new situations. These are the types of traits that add dimension to our characters. So—giving life to a character is much like being a parent. We do the best we can for our characters, give them years of our lives, our love and understanding, but the day comes when they rebel and say, "Enough. Let me be me," and we must allow them to live their own lives. And that is when we as writers have truly given life.